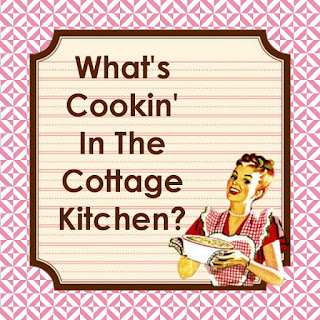 It's been so hot I don't know if you've been cookin inside or maybe you use your 'outdoor' kitchen, but you can show 'em both off even if you don't relish showing recipes. 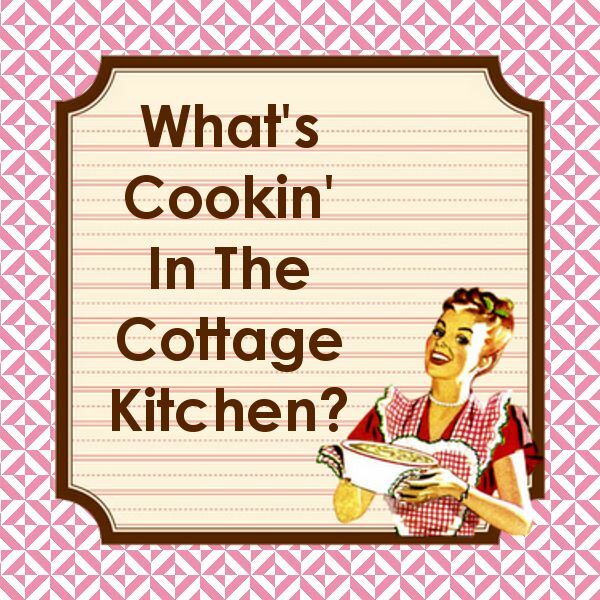 It is National Ice Cream Month..any old crank ice cream makers out there in your Cottage Kitchen? You could also debut any cool summer recipes or beverages you bring out of the pantry. 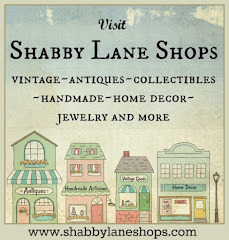 As always kitchen kitch is always a cool find...hey, they do have air -conditioning in the antique malls ;) Please join us for our Blog Party...it's always a sweet treat when you come over. This is a week long party that happens every 2nd Monday of the month, so, mark the calender.